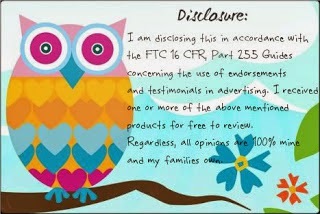 I was provided the below mentioned products for review. 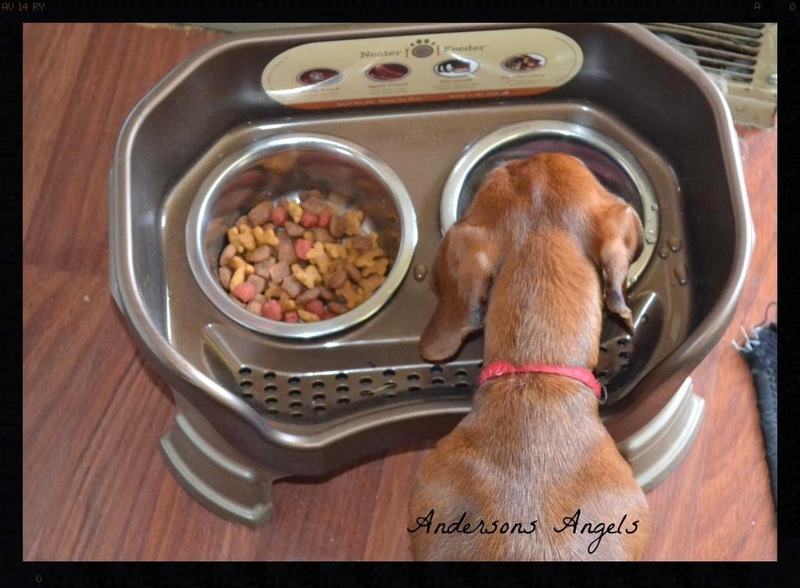 Is your pet a messy eater? I know that Ginger likes to make messes with her food and water. For such a little dog she can make a big mess quickly. If Ginger isn't making a mess with her food then Sweet Pea is with Ginger's water by carrying the bowl around the house. We tend to walk around the house barefoot or in socks and Jake would always find the water puddles with his socks and he HATES wet socks. It's so nice now that we don't have to worry about stepping in anymore puddles. 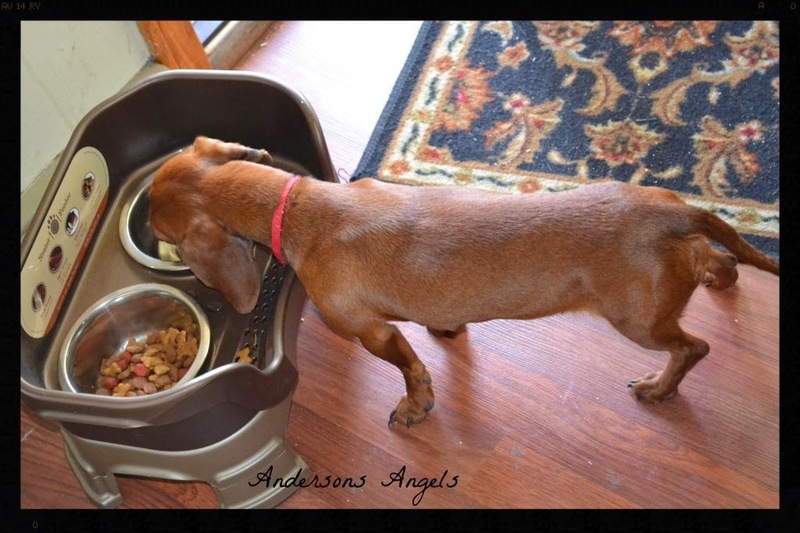 Ginger got a Neater Feeder to review and she loves it and so do I. No more worrying about stepping in water puddles or picking up dog food off the floor. Setting up the neater feeder is super easy. You simply set the base down. Then place the top part that holds the bowls onto the base. Insert the bowls into their holders and fill with water and food. 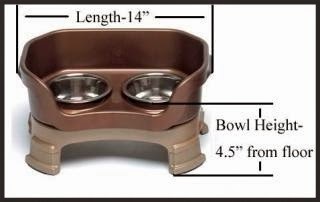 The small holes in front of the bowls will allow any spilled water to go down into the base and it will also catch any food that your pet spills out of their bowl. Since the neater feeder is made out of plastic it is super easy to clean. I just simply rinse it really well in my tub and then towel dry. Ginger got a small neater feeder. The small feeder sits about 3" off the floor without the leg extensions and 4.5" with the extensions. We have the small dog one for Maggie (our rat terrier) and I love it! Even if the kids happen to kick it or trip over it, we don't have spills on the floor. I'd like one for our cat too!